MHOPPS SERVICES, LLC, is a Chicago-based marketing services firm with Silicon Valley expertise. The firm helps small to mid-sized businesses generate leads through conversion-optimized advertisements, landing pages and websites. Through a focus on affordability, the firm works within your tight budget, and often directly with the business owner, to maximize lead quantity and quality for business growth. MHOPPS SERVICES LLC helps your business set up new channels or leverage existing ones. 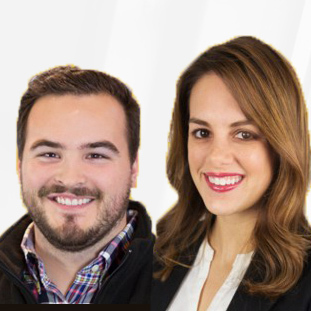 The firm has extensive experience working for major Silicon Valley marketing departments, including Cisco and Salesforce, and with a variety of tools, including: Optimizely, Squarespace, Google Analytics, Unbounce, Google AdWords, LinkedIn Advertising, Facebook Advertising, TechnologyAdvice, Salesforce CRM, Kissmetrics, Crazy Egg and SimplyMeasured. Starting with an assessment of your web analytics performance, the firm will put together a lean plan, along with recommended tools, to pipe in new leads. Whether they are building new Squarespace landing pages or using Optimizely to A/B test an existing registration page, the firm will work with you to ensure every pageview, click and conversion are accounted for. The firm will create easy-to-read reports with metrics that make sense for the average business owner, and strive to consistently deliver campaigns that outperform the website’s baseline. 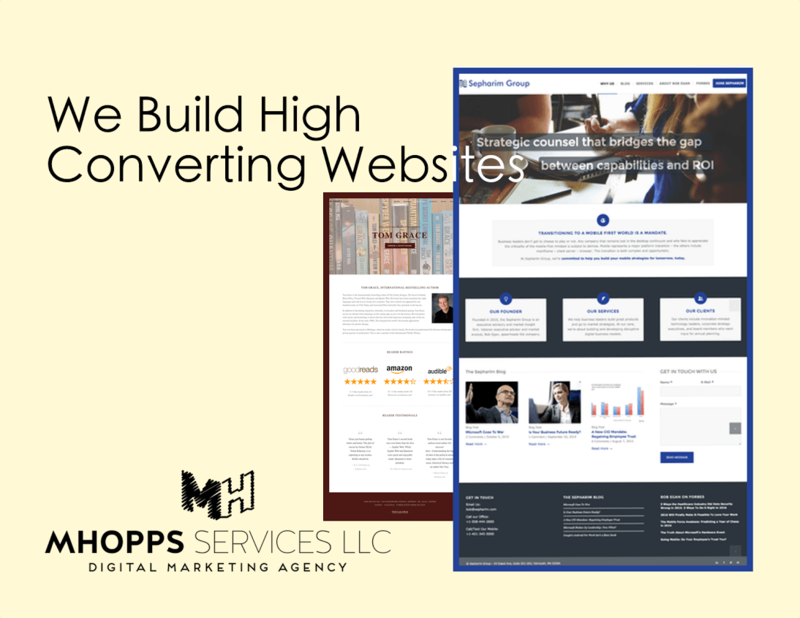 We recommend MHOPPS SERVICES LLC to any small to mid-sized organization seeking assistance to grow their business through optimized lead generation campaigns. Want to find out more about MHOPPS SERVICES LLC? Have questions about marketing services? Call, click, or email to speak with an unbiased Technology Advisor for a no-cost, no–obligation consultation on your unique requirements. Learn everything you need to know about MHOPPS SERVICES. Our experts will reach out to you shortly.